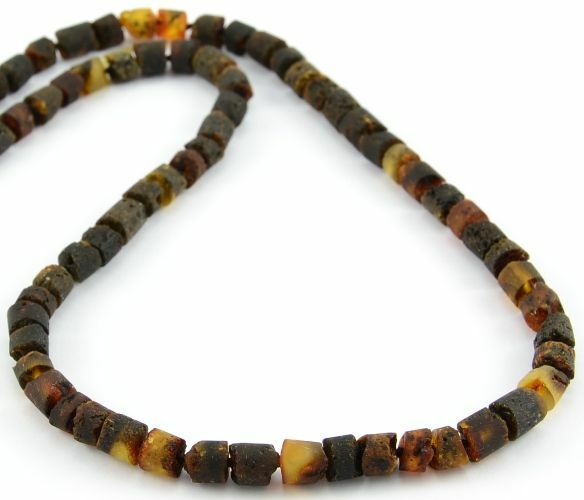 Men's Healing Necklace. 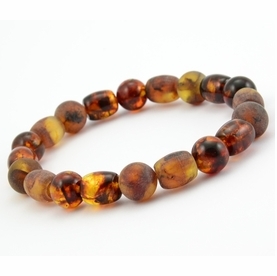 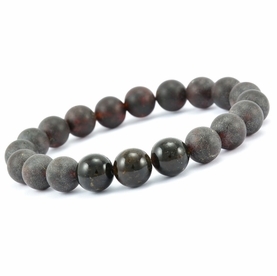 Made from the finest quality Raw Baltic Amber. 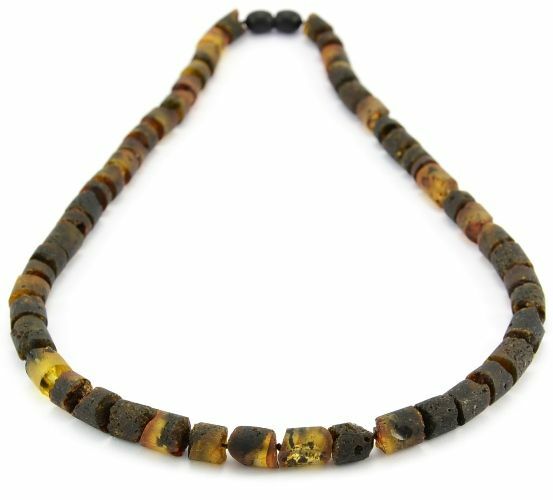 Healing, One of the Kind Men's Necklace. 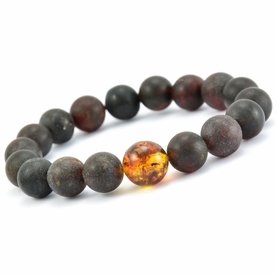 handmade in our workshop by experienced Amber Artisans. 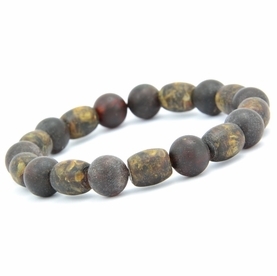 * Shape: Button Shape Beads.